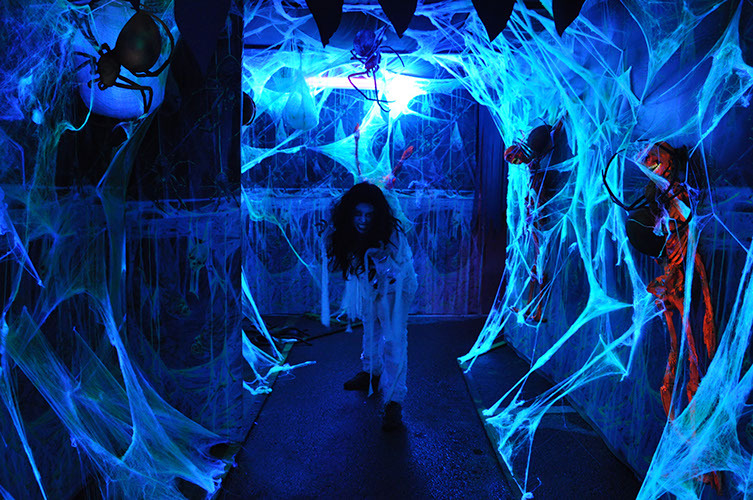 For over twenty years Robert Short's location based entertainment production team has offered complete design and production services including concepts, installation and management of haunted attractions and events. 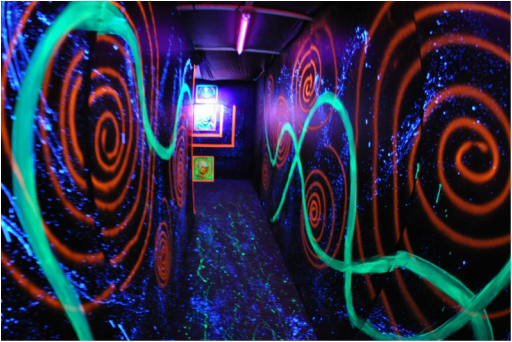 They have developed ideas from a wide variety of original concepts in order to create the perfect attraction for their clients. 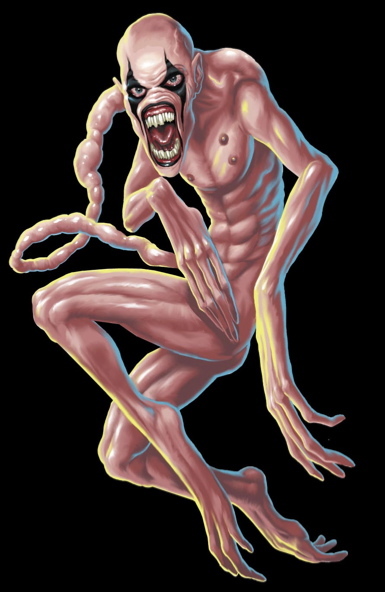 Using over 30 years of experience in the entertainment industry they have been able to integrate a unique blend of storytelling, design and scares into every aspect of their haunted attractions. 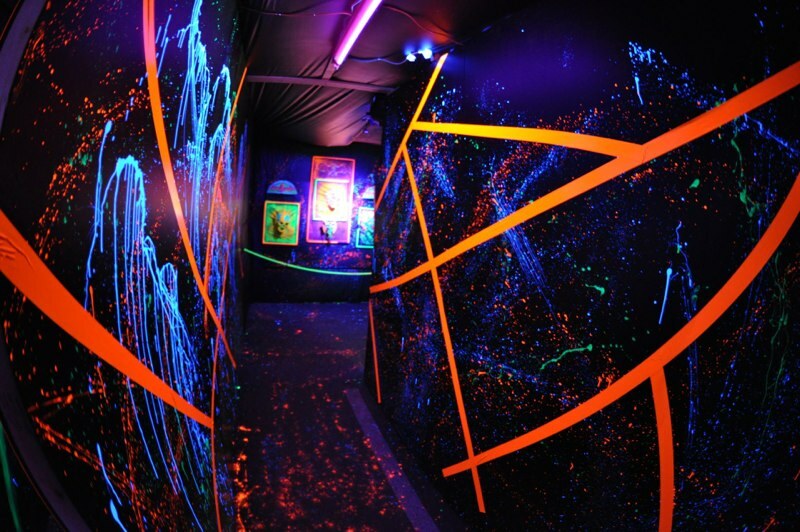 Whether a permanent installation or temporary seasonal venue, the team prides itself on delivering the biggest screams and wildest thrills for their customers. All of this on time and on budget. Robert Short brings his unique vision and 20 years of haunt experience to the creation of every terrifying location based entertainment. 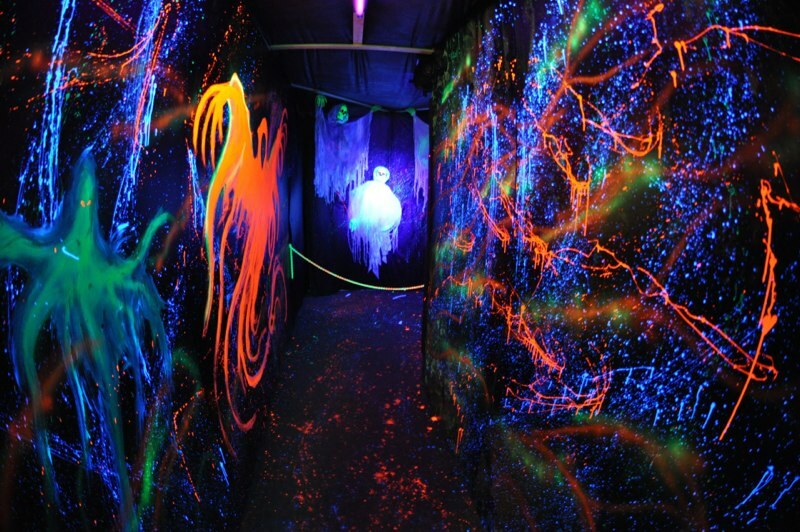 From blueprints, installation, permits and actor training, the team takes care of all the requirements of each haunted experience or event. 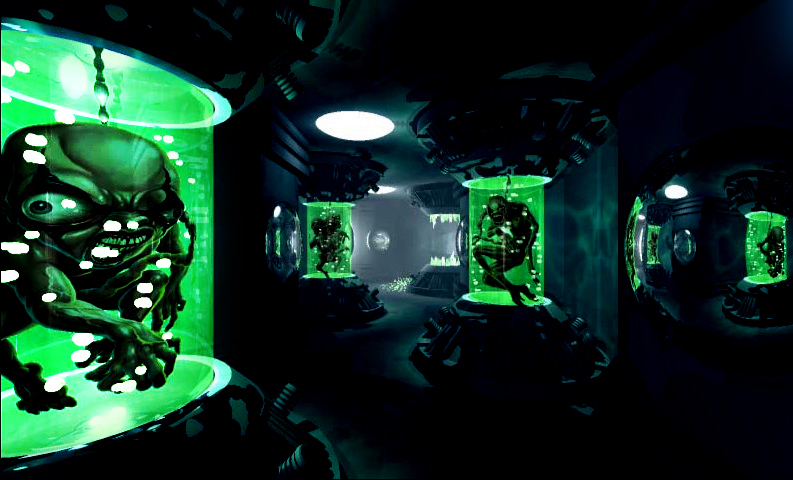 Robert Short uses his feature and TV directing skills to create eerie environments and unique terrifying dynamics every performance. "TERRODOME" was a 30 minute walk through haunted attraction created by Robert Short and Dirk Hagen for the Pittsburgh Hockey Association and installed beneath the Pittsburgh Penguin's sports area dome in downtown Pittsburgh. With a cast of 50 actors, audiences were treated to a terrifying haunted excavation discovered deep below the sports arena. 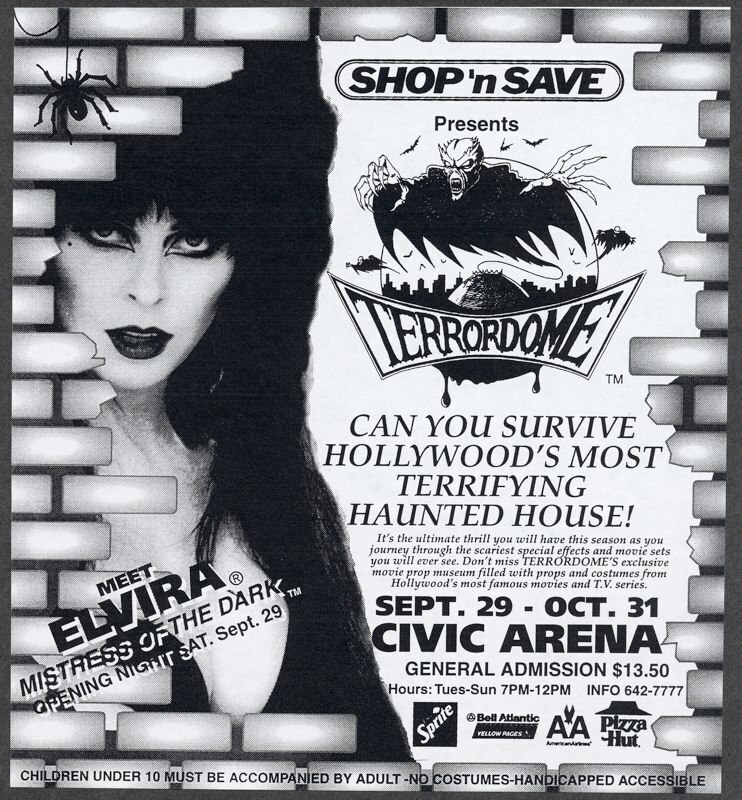 This was the first haunt to be presented inside a sports area and would pave the way for similar attractions in places like Madison Square Gardens in the heart of New York city. "Chateau Greystoke" was co-created by Short and Hagen as a 25 minute walk through haunted attraction. Contained in a mall in Montreal Quebec, the terrifying environments ranged from graveyards, caves, and cell-like catacombs guarded by giant spiders, maniacs and vampires. 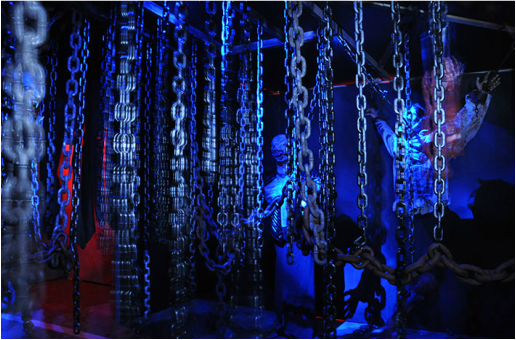 With a cast of forty actor's the haunt easily became a must see destination for thousands of attendees nightly. The show was presented in french and in english. "Hollywood Halloween" was a Dirk Hagen/Timberwolf production and Short was brought on as a creative director to help fine tune the design of the presentation, audition and cast the fifty actors who's jobs it would be to deliver the scares and bring the eerie presentation to life. 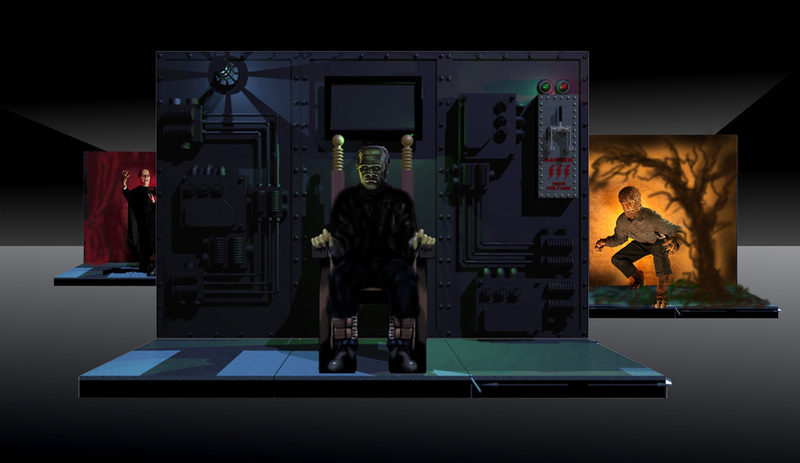 His designs for the 3-D stand alone haunted house walk through complete with 3-D glasses became one of the events favorite attractions. 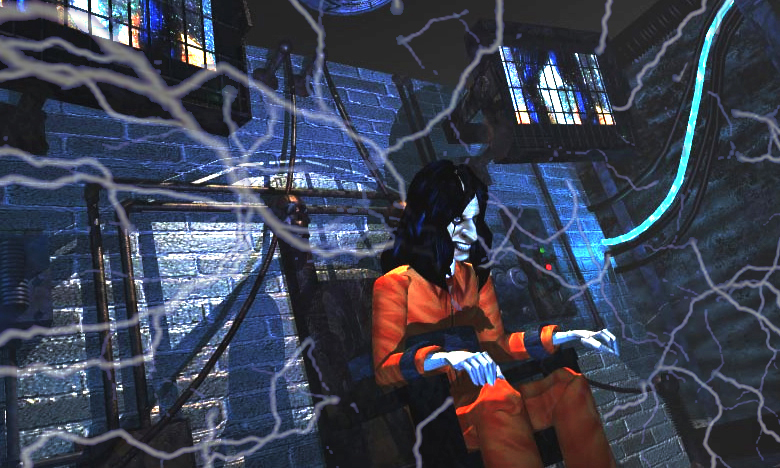 Alice Cooper's "NIGHTMARES" haunted attraction was commissioned by Alice Cooper as a stand alone location based attraction for the Las Vega area to be co-produced by Robert Short and Distortions Unlimited. 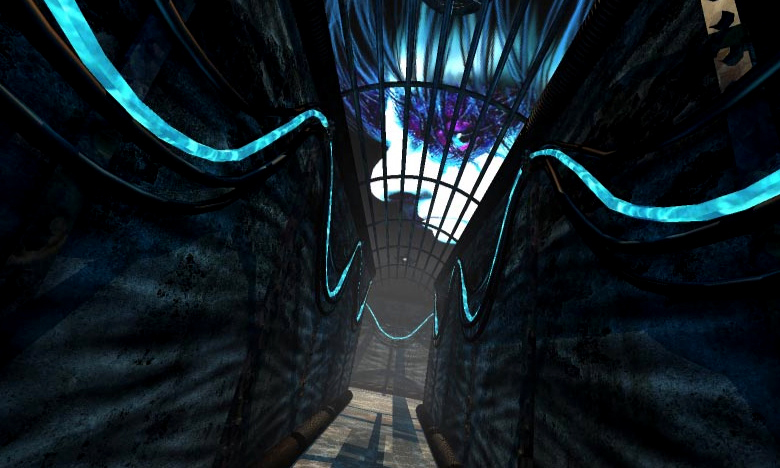 the theme of the attraction was based on the content of Cooper's most famous songs. Art: Distortions Unlimited. 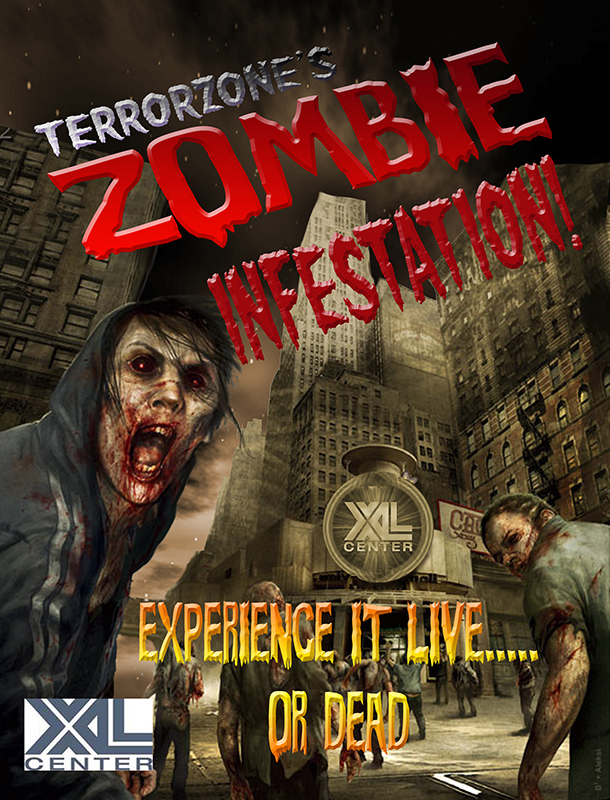 "ZOMBIE INFESTATION!" was developed by Short and Timberwolf Productions for the owner of the Whaler's hockey team as a seasonal event at the XL Sports Stadium in Hartford Connecticut.